Today on the 8th of August 2018, the UCKG HelpCentre was able to help sponsor nearly 200 families in Dublin! 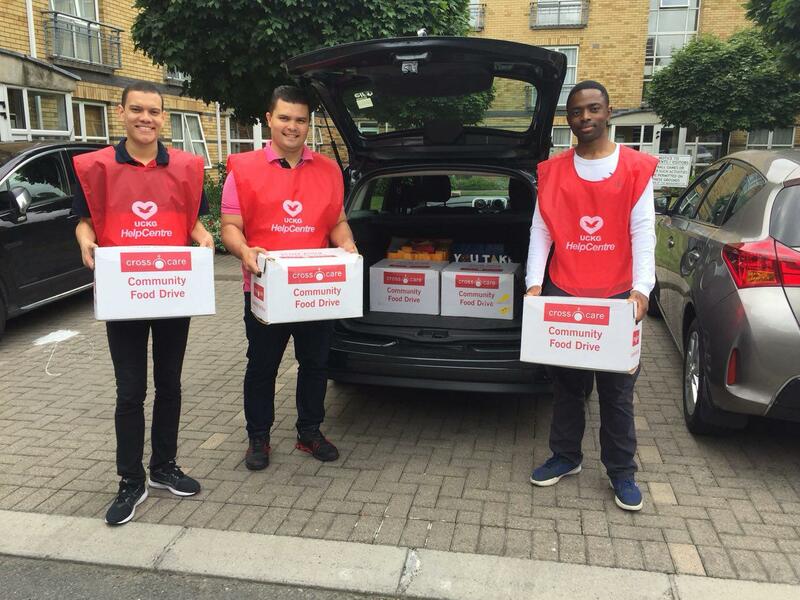 During the month of July the UCKG HelpCentre together with it’s members and volunteers helped raise enough food supply for nearly 200 families here in Dublin. 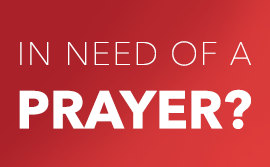 The UCKG HelpCentre took an initiative to work together with “Cross Care Ireland” in their “Community Food Drive” campaign, which works towards giving a helping hand to those struggling to maintain themselves physically. 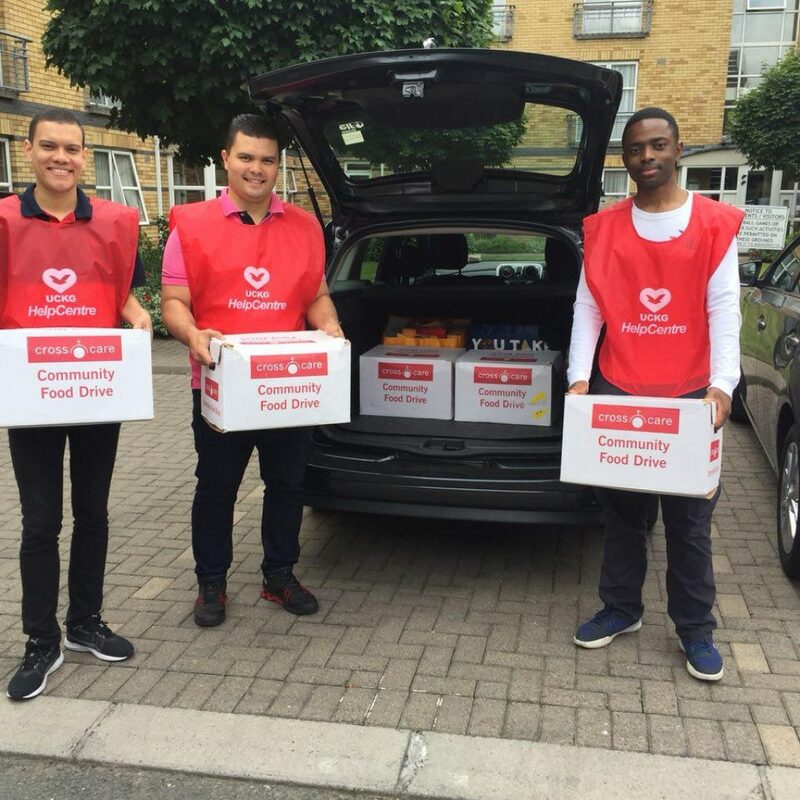 Members and volunteers of the UCKG, helped fill up boxes with everyday food supply that would later on be handed over to the Cross Care team and correctly distributed to all those in need. 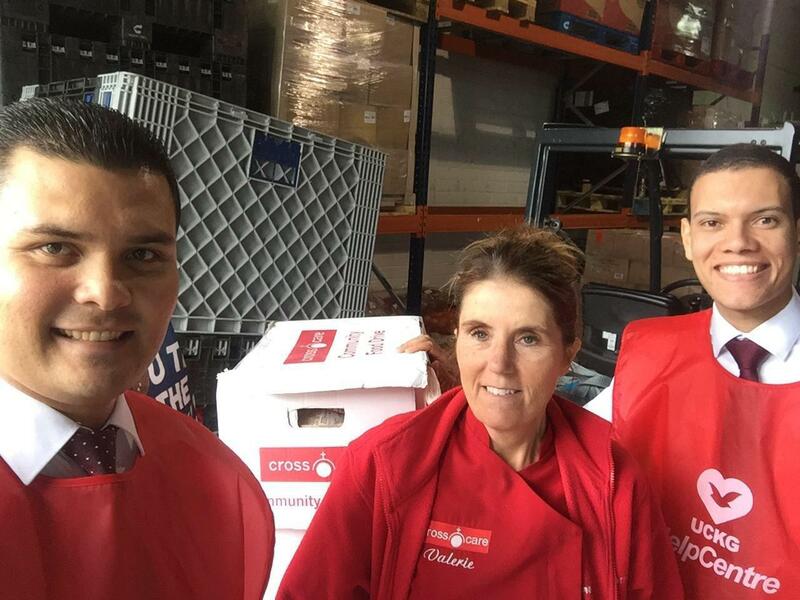 The Cross Care Ireland team were delighted with all the efforts and planning put into place by the UCKG HelpCentre to help raise the quantity of food that in the end will be able to help many families/people in need. In addition we would like to thank all the members and volunteers that helped towards this wonderful cause that will surely be able to use all our support, to benefit the lives of others.